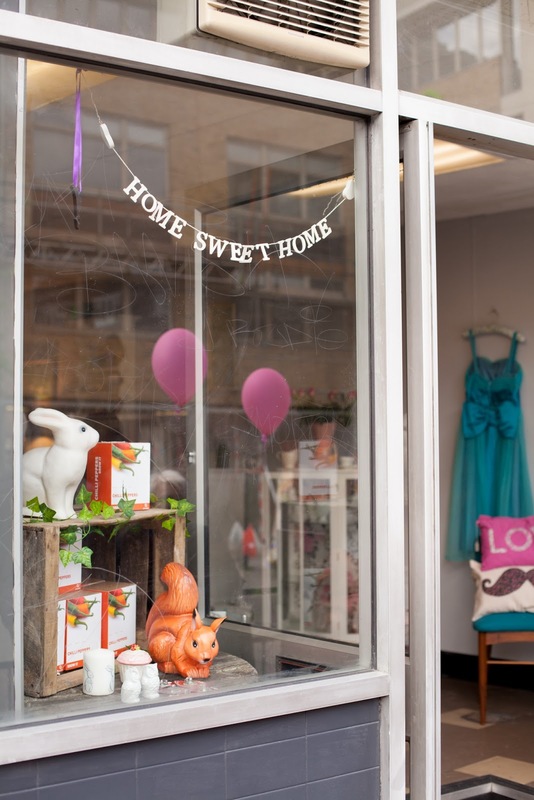 A new collaborative pop-up shop has opened in Sydenham, as part of South East London Portas Pilot’s programme of projects to invigorate the high street. Please support them, even if you're not local - there are regular services from Victoria & London Bridge. 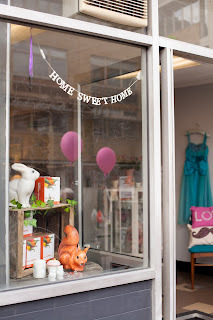 "Sydenham's latest pop-up shop mixes two top independent traders as tenants at 167 Sydenham Road, SE26. Mark Vaughan set up Gunpowder Cherry Pie online to sell up-and-coming designer accessories alongside his stand-out, limited collection of jewellery. Tatty Devine lovers will adore Mark’s statement necklaces and brooches which carry surprising price points that start at just £2. Kym Taliana is the mastermind behind Flash Trash, originally operating out of a Greenwich market stall, selling refurbished vintage and retro furniture, ornaments, home wares and carefully selected vintage dresses. Kym’s unique range has ensured her popularity in Greenwich for 5 years and built a loyal customer base. The Shop Revolution are facilitating this series of pop up shops in south east London as part of the SEE3 Portas Pilot and know these two traders are an appealing collaborative mix for an area like Sydenham. This part of south east London has a high population of young professionals and trend-aware families as residents. “Mark of Gunpowder Cherry Pie and Kym of Flash Trash both have great business propositions that I am confident will excite and interest the residents of Sydenham and surrounding areas. Mark's contemporary jewellery has already been on sale at the SEE3 community hub Jill over Christmas and went down a storm; Kym has been selling her vintage furniture and clothing at Greenwich market for years and comes highly recommended from a range of sources. 167 Sydenham is one of four pop up shops due to be opening in the coming weeks; part of the wider Pop Goes Sydenham campaign to stimulate interest in Sydenham high street this summer."